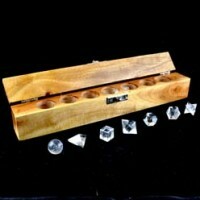 7 Piece Gemoetry Set in Clear Quartz consisting of Sphere, Pyramid, Cube, Octahedron, Dodecohedron, Icosahedron and Merkabah in a Wooden Box. 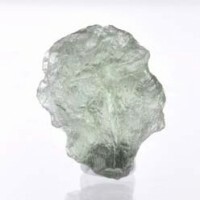 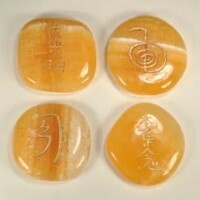 Four Reiki Symbols on Aragonite. 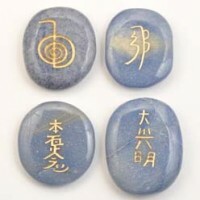 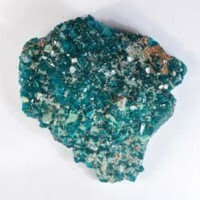 Four Reiki Symbols on Blue Aventurine. 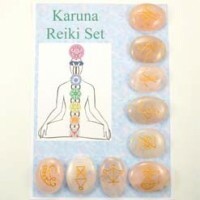 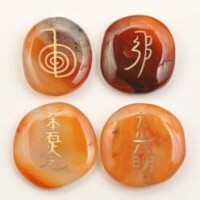 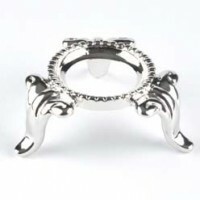 Four Reiki Symbols on Carnelian. 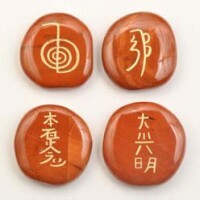 Four Reiki Symbols on Red Jasper. 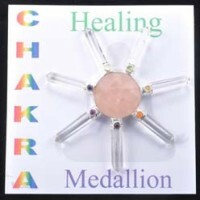 Four Reiki Symbols on Rose Quartz.